Guests fall in love with Croatia for all kinds of reasons, but traditional local dish employs all your senses at once, introducing you to Croatian culture in the best possible way – through the pleasure of eating. 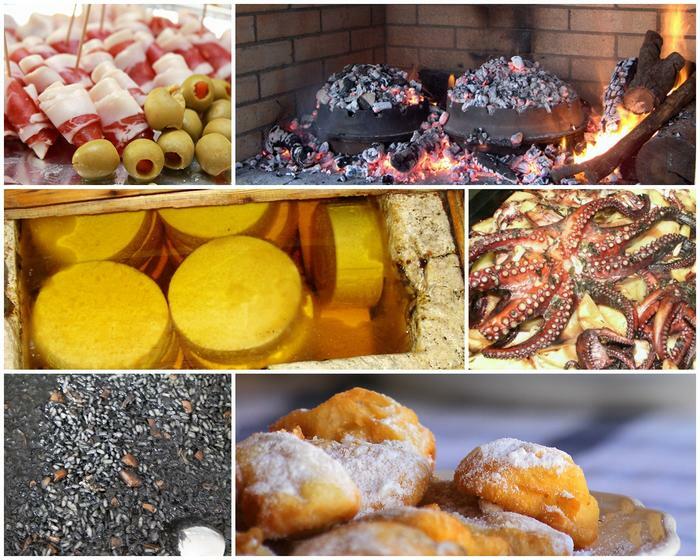 In line with the famous saying ''love goes through the stomach'' – we bring you five traditional Dalmatian dishes, which will make you fall in love with the tastes and flavors of the Adriatic. Pršut is the starting point of every restaurant menu and celebration in Croatia. 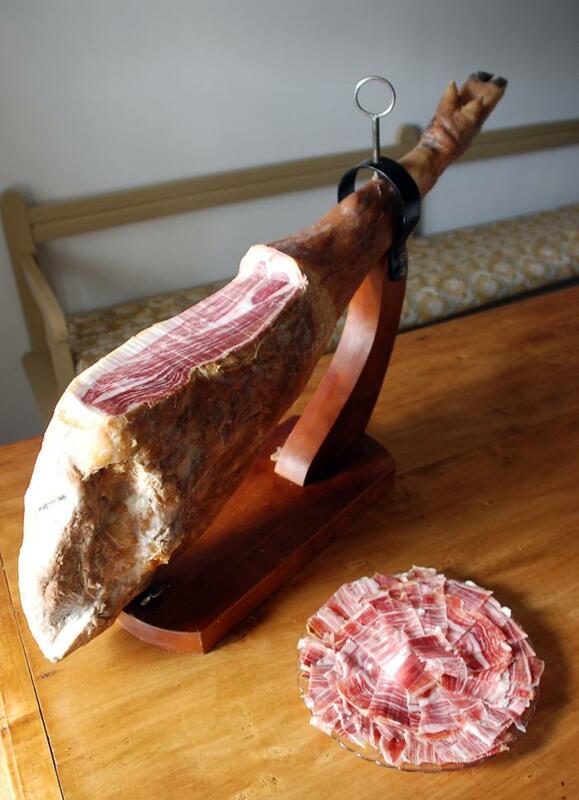 It's actually Croatian word for salted, dry-cured ham. The best domestic pršut is made with a little help of nature. Namely fall, early winter and bura (cold, dry northern wind) are responsible for its texture and taste. Traditionally pršut is cut in thin, long slices and served with cheese and olives as an entree. The most renowned is pršut from a little town called Drniš, in close vicinity of Šibenik. This is cheese from Pag Island, made entirely from milk produced by sheep grazing freely the island's rocky pastures abundant with aromatic herbs. 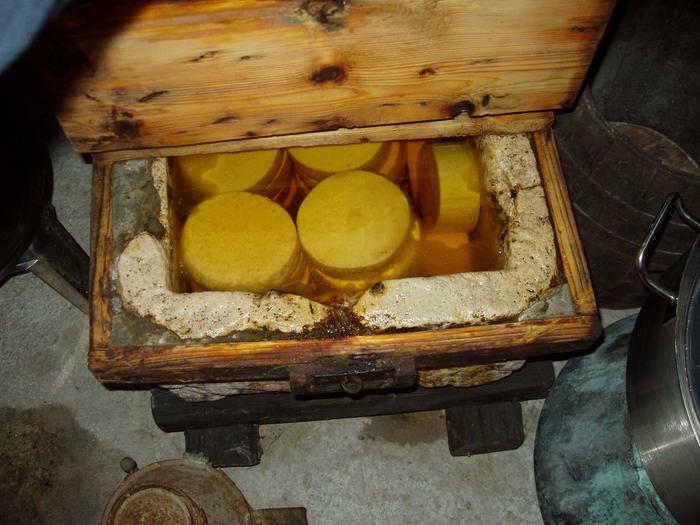 And it is their diet that gives this globally awarded cheese its strong, distinctive taste. This hard cheese is traditionally cut in thick triangle slices and served with pršut. Peka is actually a word describing a method of food preparation, the sound of which makes everyone's mouth water. The process goes like this: all ingredients (in most cases it's lamb or octopus, paired with seasoned potatoes) are put under peka, a heavy iron lid, which is then covered with hot coals. And that's it – there's no stirring or tasting, the ingredients are left to cook slowly in their own juices. And when you finally do lift peka, you're awarded with a rhapsody of flavors no one can resist. 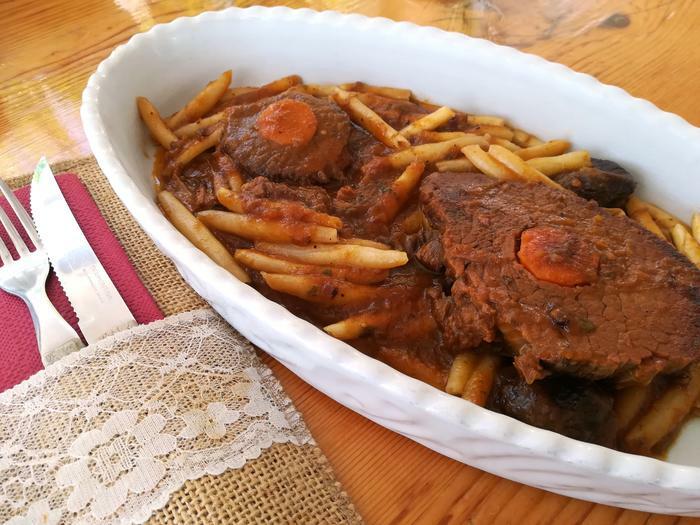 Pašticada is a traditional Dalmatian dish, with beef as the main ingredient. It's a real feast, asking for a marathon long preparation. Namely, before the actual cooking, which lasts a few hours takes place, the meat is marinated for 24 hours in red wine, garlic and various herbs such as rosemary and sage. During the cooking it's additionally enriched with dry plums, carrots, onions and cloves so the resulting sauce is thick, dark and rich in flavors. Traditionally pašticada is served with homemade potato gnocchi. 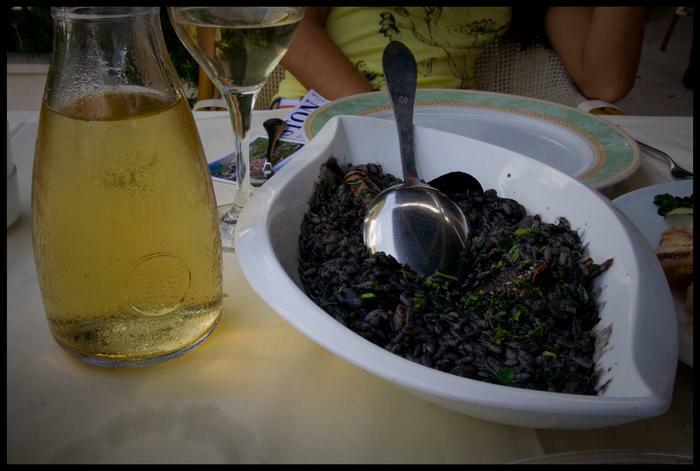 Black risotto is yet another Dalmatian must-try dish. It's a seafood delicacy with squid as the main ingredient. 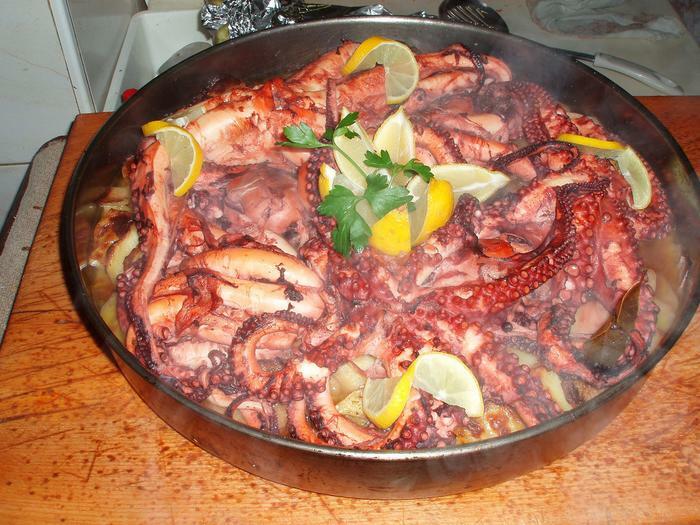 Its name and black color are result of squids' ink which gives this dish its distinctive Mediterranean flavor. For full enjoyment sprinkle your risotto with some grated cheese.